Matt joined Emma Turnbull Lawyers as a solicitor in 2017. Following completion of an arts degree at Monash University, Matt commenced studying law in 2014. At that time he began working and volunteering in some of the countries busiest community legal centres, as well as working as a clerk in a conveyancing office. This experience gave Matt a sound insight into how the courts work, as well as the desire to bring about social justice through advocacy. In his time pursuing a law degree at La Trobe University, Matt excelled in the study of Evidence and Criminal Procedure, which gave rise to a passion for the criminal law. Matt has spent the last two years working at Refugee Legal, so has much experience with clients from socially and economically marginalised backgrounds, as well as those who have experienced past trauma. While he advocates with authority, Matt understands the importance of strong professional relationships in the legal profession and court system. Matt appears as an advocate in the Magistrates’ Court for criminal matters, including plea hearings, bail applications, mention and contest mention hearings. 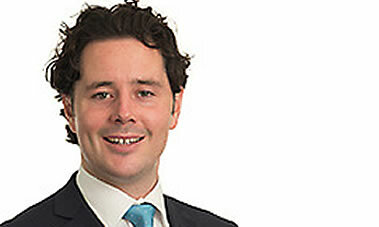 In addition, Matt is a member of the Law Institute of Victoria.